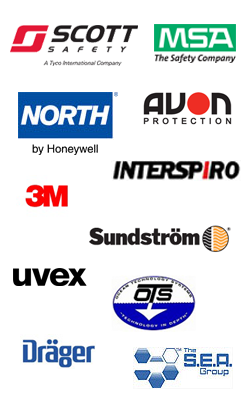 All Trispec Eye Gear products are available worldwide. and dealers directly to order. 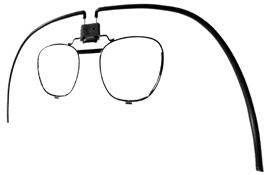 Spectacle kits are also referred to as eyewear inserts, lens kits, eye glass frames, spectacles frame, glass frame assembly, respirator spectacle kits, scba spectacle kits, spectacle insert kits and respirator frames. 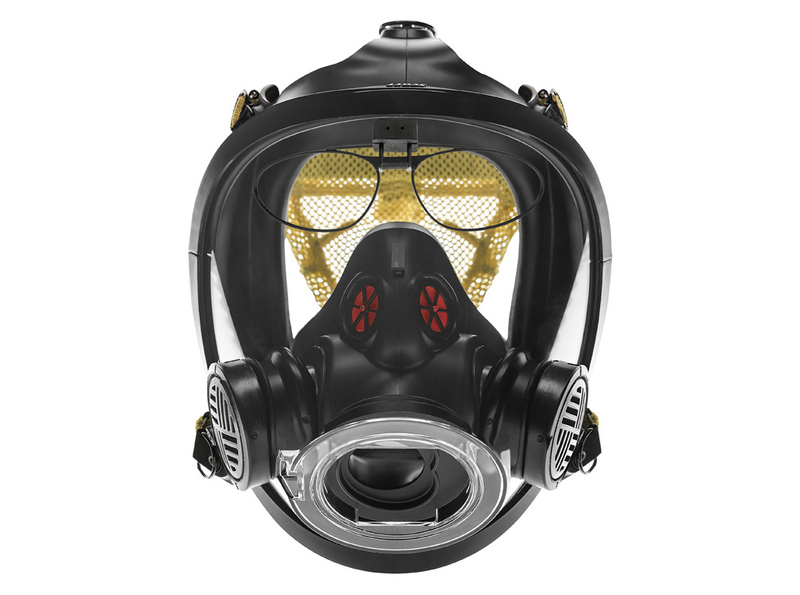 ISI also offers a kit to upgrade Magnum units to the AirSwitch regulator and facemask enabling usage of this product. 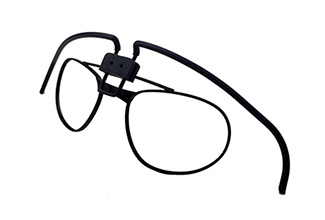 Add your prescription lenses to the Guardian Eyewear Insert in your OTS Guardian FFM. 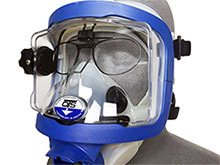 With the Guardian Full-Face Mask Eyewear Insert, enjoy a clear view underwater with securely mounted, custom engineered and field-tested prescription ready eye gear. 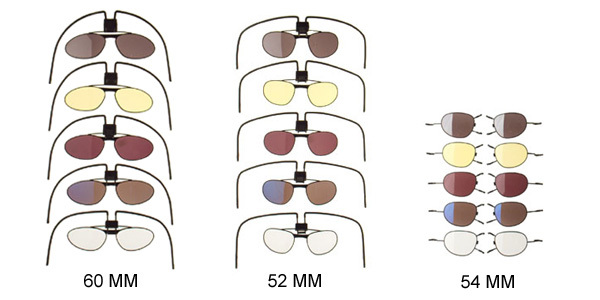 Scott Facepiece Lens Kits are available for prescription users without lenses or with specialized tinted lenses for non-prescription users.